These days, I have to remind myself that I’m still new to fly fishing. 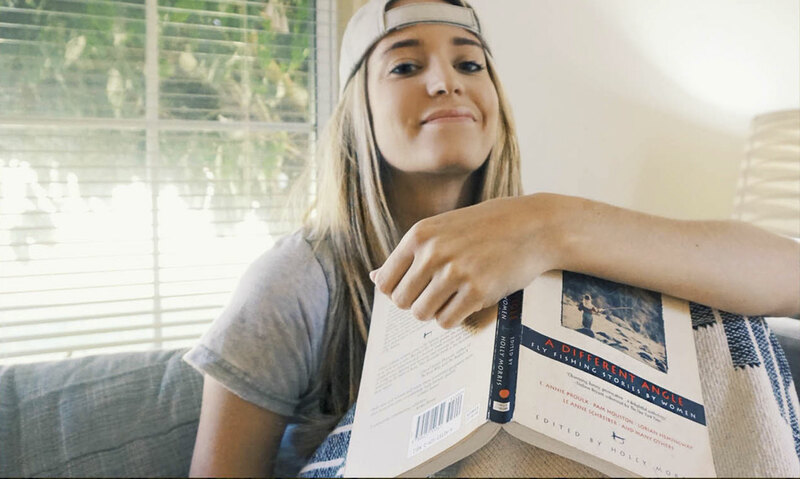 From an early age, I was fortunate to be exposed to skiing, hiking, and backpacking. I was born and raised in the Pacific Northwest, so I’m no stranger to stunning mountains, water, and fresh air. 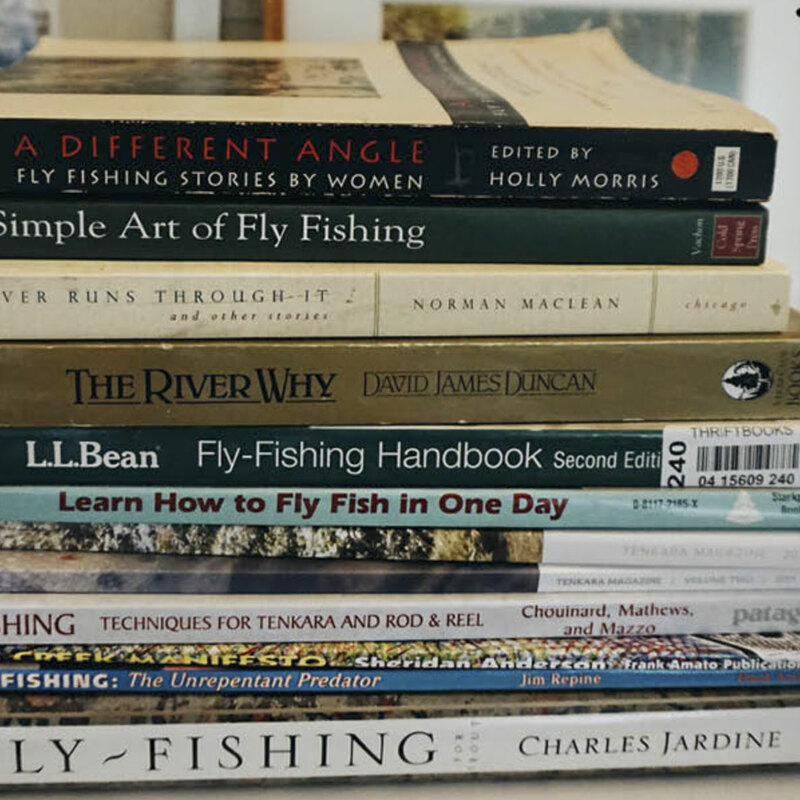 For years, I had a peripheral awareness of fly fishing and a slight curiosity about the sport — but it wasn’t until this year that I finally decided to take my curiosity a step further. In April, just as I was in a solid routine of running daily and starting to get into rock climbing, I injured my ankle just in time for summer. In my frustration, I decided I needed a new project to tackle; something that would get me outside without requiring too much from my gradually healing ankle, and I landed on fly fishing. I’ve never been someone to do the bare minimum when I get excited about a project, so I wrote up a plan around hitting my goals and telling a story throughout the process. I committed to sharing my experiences, both successes and defeats. I wanted this project to be meaningful, and I wanted to share it with others. I created Instagram and Tumblr accounts to track my progress. At the beginning, I was probably an embarrassment to my fly fishing friends. I had no idea what I was doing, (in a lot of ways, I still don’t) but I had a completely unwarranted confidence and I was taking myself way too seriously. I soon learned that there is little room for this type of pride in fly fishing, or when learning any new sport for that matter. You can only get your line caught and knotted so many times before you learn to laugh at yourself. On one of my earlier fishing trips in Washington, I traipsed around for 6-8 hours, flailing a fly rod like a toddler, only to end up empty handed back at the car with a huge smear of cow poop on my calf. I still don’t know where that came from. Days like this seem to come just when you need them most; but luckily, I’ve also started to finally understand what people mean when they say that fly fishing isn’t just about catching fish. Through fly fishing, our senses become more accurate out of necessity and we become more engaged with nature. Rather than conquerors, expecting success, we are gentle visitors. I’ve tried to fish as much as possible since then to expedite the learning process, but more importantly, because I am really starting to love it (I think I’m in love with trout now, too). I’m still new to the sport and there are so many aspects that continue to draw me in. One of these aspects is the simple, graceful act of releasing a fish back to its waters. As they slide through my fingers, picking up strength as they rejoin the current, I tend to feel that we have a special arrangement; I get a glimpse of their life and the fulfillment of deceiving, catching and holding a beautiful creature, and they get to leave, unharmed. Their departure feels like a secret between us. 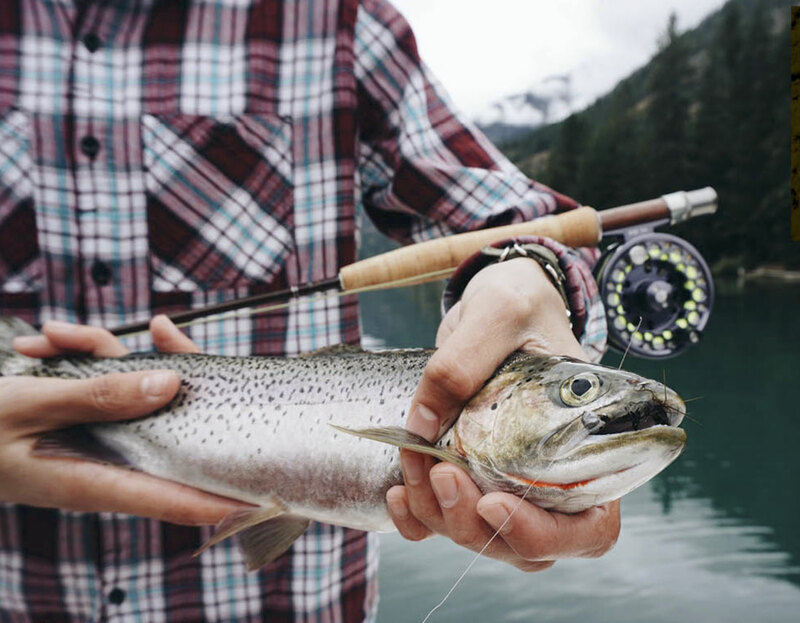 When we’re lucky enough to catch a fish and hold it briefly, we should understand that the fish has much more to offer us than we have to offer back. Perhaps my favorite byproduct of this project, aside from uncovering a new passion, has been learning about other female anglers and encouraging more women to get into the sport. I try to make a conscious effort to motivate other women when I get the chance to interact with them, whether it’s via social media or a local event. 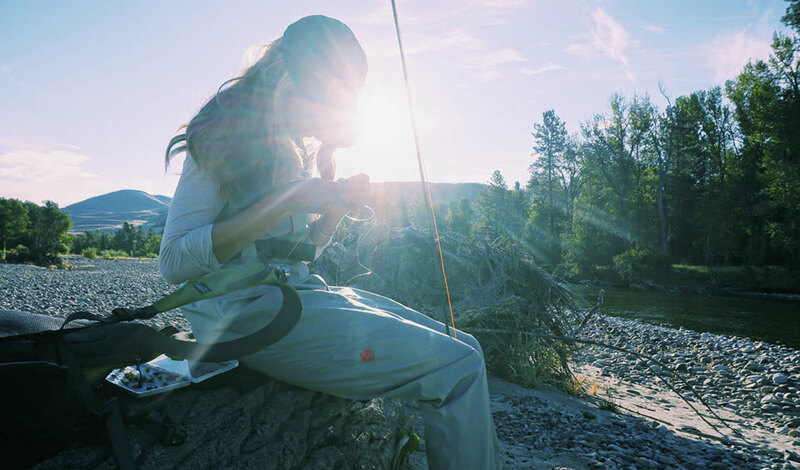 It’s been heartening to see prominent and emerging companies alike take a stance on bringing more women into the fly fishing community, but I know there is still plenty of work to do. My hope is that more women will allow their curiosity to evolve into a meaningful hobby, or even a new passion, that helps them to connect more deeply with nature and themselves.